A weekly podcast that talks about comic books and comic book-related topics. 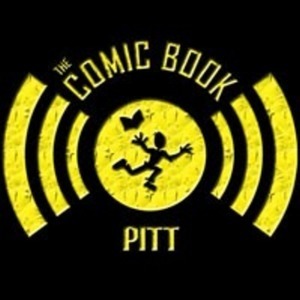 We found 1 episode of Comic Book Pitt with the tag “justice league: gods and monsters - batman”. We're on the clock this week as we're talking comics - both on and off the pages.